PS feel free to remove this too, but thanks again. 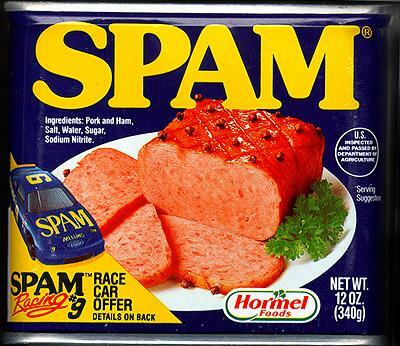 We get two or three kitchen sales spam fritters most days! How did you know I was having a new kitchen? It'll be a grand job!